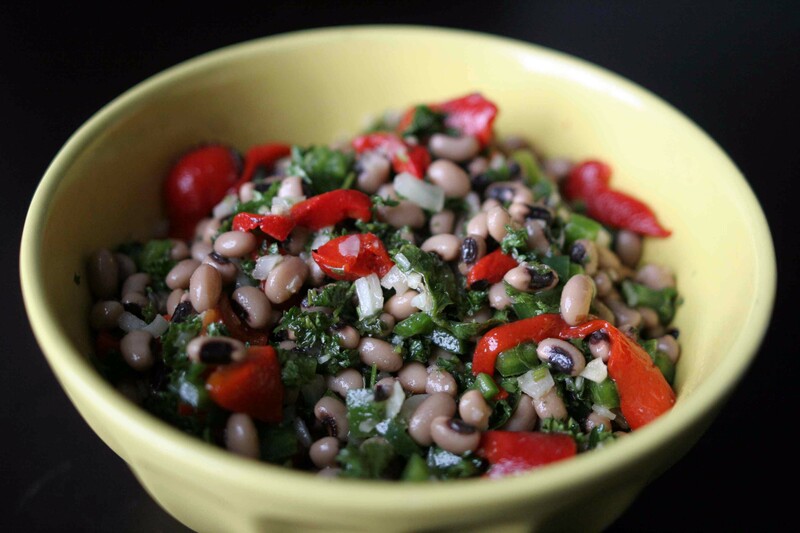 We love Phyllis Texas Caviar and as she explains bellow, it is a great recipe because it is easy to substitute and use what you have. Thank you for sharing it with us! Delicious. The one in this photo I made with jalapeños, raw onion, parsley and roasted red pepper. For the dressing, I used lemon juice, olive oil, garlic and salt to taste. 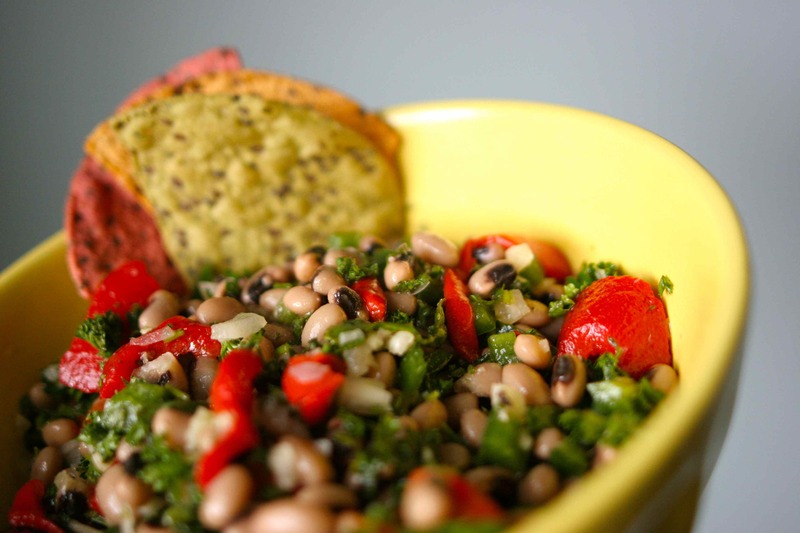 “I first heard of, and tried, Texas Caviar when I moved to Texas. to her baby to be sure he got his. great way to serve them. There are a number of ways to make it, but this is how I do mine. Mix all together and refrigerate to chill. Serve with crackers or tortilla chips.